Was it medical negligence, or just one of those things? Not sure what happened to you was Medical Negligence? It costs nothing to contact us to find out if you have a case. Using a specialist Medical Negligence company gives you the best chance of having your case accepted. Our legal team has over 400 years' combined experience. Our legal team request all of your records for you and pay any charges. If required, we will obtain independent doctors evidence to support your case and confirm the impact this has had on your day to day life. A legal team that is highly experienced in Medical Law will negotiate your case and fight for the best outcome for you. We will fight to get you justice, and the compensation you deserve. 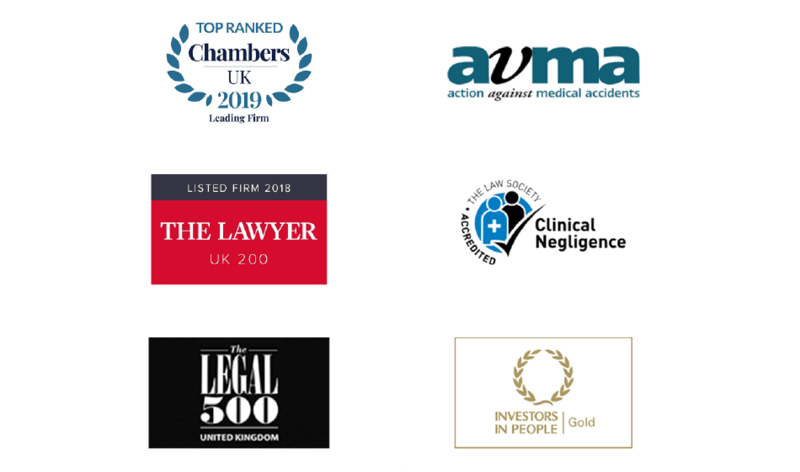 Patient Claim Line are owned and operated by one of the largest Medical Negligence Specialist law firms in the UK.